I threw this guy together last weekend, I think. I’m experimenting with a second Arch-Lector, so I needed another mini. 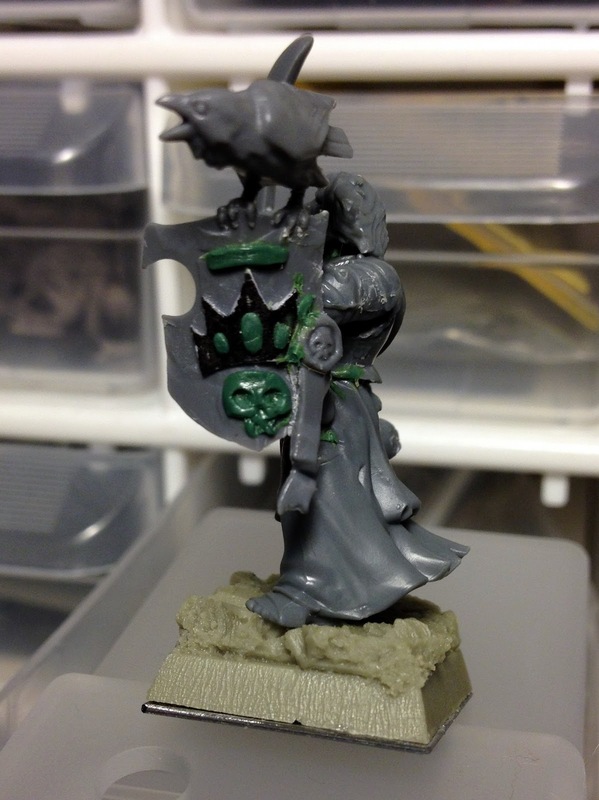 He’s the same as the last one: Greatsword torso, Flagellant legs, crazy Flagellant head (they come in not crazy?). Instead of a boathook, I went with a (Free Company) cutlass. Anyway, this guy will probably be my primary Arch-Lector (since I don’t expect to always run two), and he better fits my preferred Arch-Lector build. I’m a huge fan of the challenge build: Arch-Lector, Sword of Might, Shield of the Gorgon, Van Horstman’s Speculum. He’s amazing at blunting a very dangerous character and, man, everyone hates it when I tell them what he does: that I avoid fielding insane combat characters makes that taste pretty sweet. 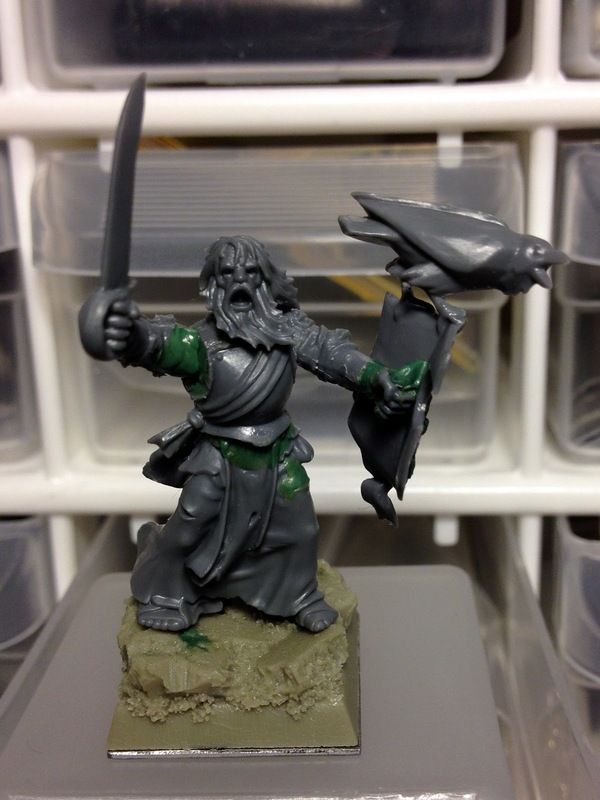 This entry was posted in Warpstone Pile and tagged Empire, hobby on 2012-02-29 by Rushputin.